The International Cool Climate Chardonnay Celebration (i4C for short) is this coming weekend – July 18-20, 2014. This is the fourth year of the celebration and there will be 58 wineries participating from nine countries. I love structured events like this because they help me look at wine a different way. For example, those of us living in Canada – the great white north – realize we live in a cool climate. And the particularly harsh winter we had this past year certainly drove home to all wine lovers that growing grapes in this climate carries special risk. But I don’t often think about the unique characteristics the climate imparts on the grapes – and that’s what this festival is all about! The other thing that this event has helped me focus on is the idea that climate is a complex notion. 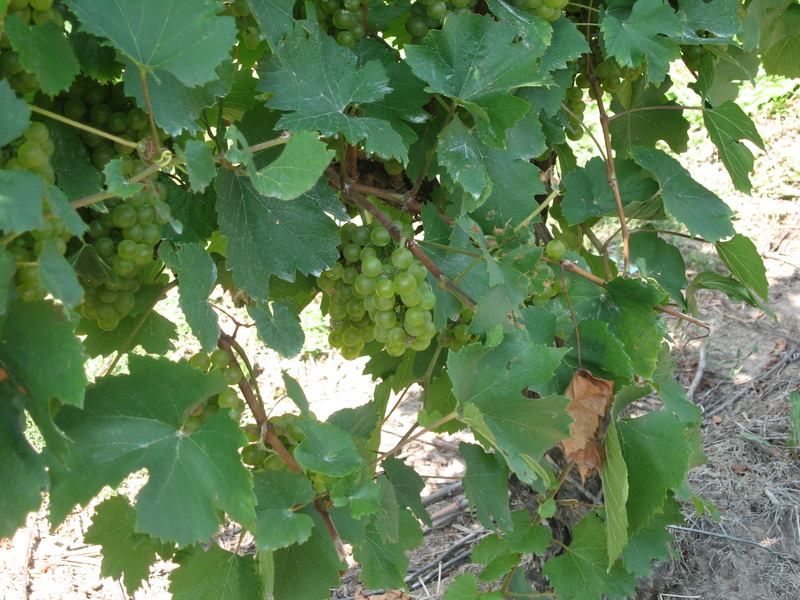 The fact that Ontario grapes grow in a cool climate is a no-brainer – but chardonnay grapes in Argentina, Spain, or South Africa? Clearly, latitude isn’t the only factor that contributes to cool climate viticulture. Altitude and the moderating influence of large bodies of water (like oceans and lakes) also come into play. The three-day event features a variety of programs – from the Chardonnay Camp, which is a seminar on cool climate production at Brock University that I’m particularly excited about attending – to a Barrel Bonfire BBQ on Friday night at 13th Street Winery, to lunches, dinners, and tastings at various participating wineries. There’s something for everyone. Tickets and additional information about the event can be found on-line.